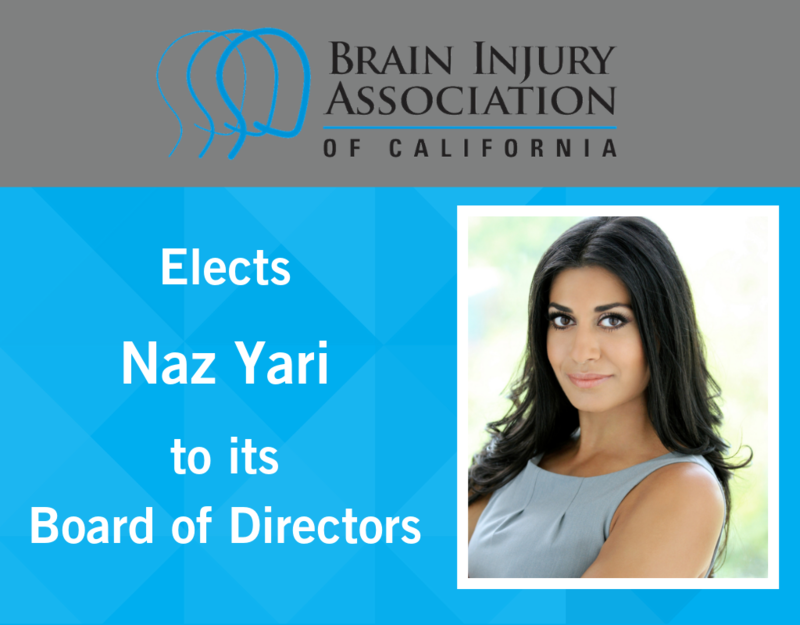 Power Liens would like to congratulate our VP, Naz Yari, for being named to the Board of Directors of the Brain Injury Association of California. Yari has worked diligently with the conference since 2016, assisting with planning, marketing, design, exhibitions, sponsorships and general operations. This year, Yari became one of the lead organizers of the conference, working closely with the Brain Injury Association of California’s (BIACAL) Board of Directors Chairman. TBI Med Legal is a two-day conference held in San Diego, Ca., which aims to bring medical practices and law firms together to learn about litigating and treating personal injury cases involving traumatic brain injuries. Proceeds from the event are donated to BIACAL to fund awareness and research to treat those suffering from traumatic brain injuries. The Brain Injury Association of California celebrates its 25th year in 2019 and the TBI MED LEGAL Conference will be held April 5th and 6th at the Marriott Marquis Hotel. For tickets, exhibitor & sponsor opportunities, please visit the TBI Med Legal Conference website. This entry was posted in Board of Directors, Brain Injury Association and tagged Board of Directors, Brain Injury Association of California, Naz Yari, VP of Business Development.